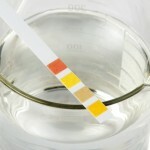 Acidity has been linked to excess weight, pain and many other health issues. Fortunately, there are many ways to alkalize your body naturally. Alkalizing the body will help it maintain a healthy pH level which is vital for optimal health and well-being in the long run. 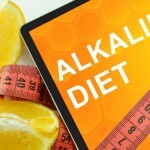 So, how to alkalize your body naturally? Here are some of the most effective methods of alkalizing the body naturally. Starting your day with a full glass of water and a freshly squeezed lemon is vital if you want to reduce the acidity of your body. Even though a lemon seems to be acidic, it has the opposite effect on your body once the lemon is metabolized by your body. Consume a large green salad with a bit of lemon juice and olive oil sprinkled on it. Greens are one of the best sources to alkalize your body. They contain alkaline minerals such as calcium. Raw and unsalted almonds are another healthy snack that can make your body less acidic in the long run. Almonds contain a lot of natural alkaline minerals such as calcium and magnesium. 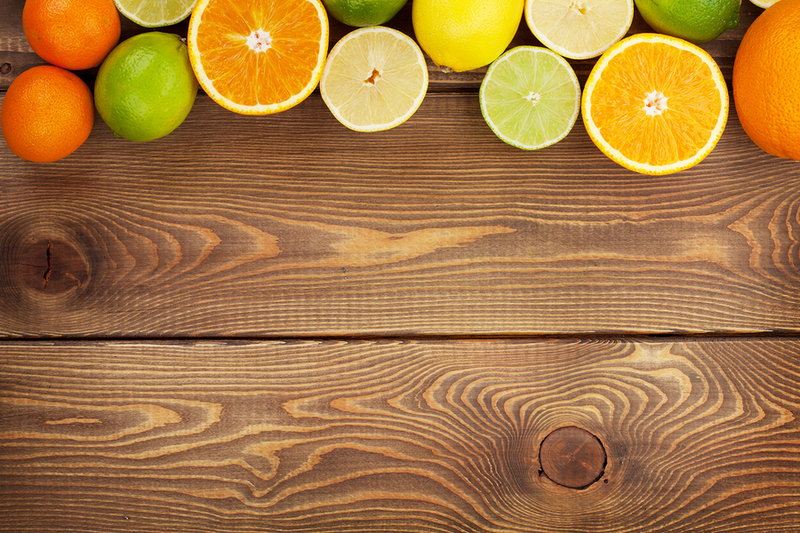 These minerals will help balance out acidity as well as blood sugar levels of the body. An almond milk and berry smoothie mixture is a great source to alkalize the body. Add a green powder such as chlorella or spirulina to increase the potent of this mixture. You should always opt for almond milk instead of cow’s milk because the latter is considered acid-forming. Exercising is one of the best ways to remove excess acid from your body. Go for a brisk walk for at least 30-40 minutes a day. It will help eliminate the acidic waste through your sweat. This is another effective way of alkalizing the body, and helping it maintain optimal health and well-being in the long run. Try to be meat-free for as long as you can. Meat metabolism leaves behind an acidic residue in your body. This will increase the acidity levels of your body. Breathing oxygen-rich fresh air is another effective way to reduce the acidity of your body. Skip sugar-laden desserts and sodas. 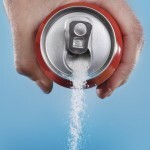 Sugar is one of the foodstuffs that has the highest amount of acid. For example, you require at least 30 glasses of fresh water to neutralize the acidity levels of one can of sugar-laden soda. This is why it is important that you stay away from these acid-forming foodstuffs. 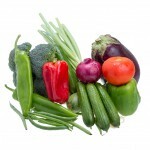 Fresh vegetables and fruits are some of the best alkaline foods out there. Reduce the consumption of potatoes since it is acid-forming. Sweet potatoes are a good choice of alkaline foods. Squash, asparagus, peppers and other vegetables are excellent alkaline food choices that should be added to your diet plan. Sprouts are some of the best alkaline vegetables that contain a lot of energy boosting enzymes. Add these items to your diet regime in order to alkalize your body naturally.